Let’s be real, you are not only looking for a backpack; you are looking for a constant, reliable companion. 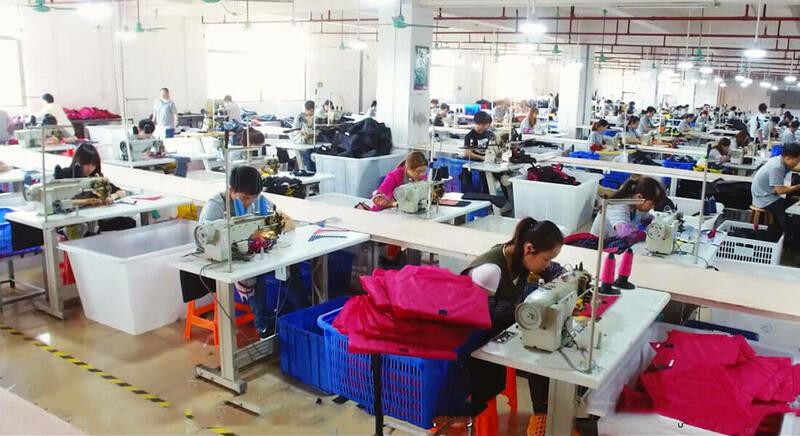 Backpacks have to meet very stringent requirements, they must offer sufficient storage capacity, ultimate comfort and style. We have always committed ourselves to the relentless pursuit of quality products, and it is no different when it comes to the search for the perfect backpack for everyday use. We wanted a backpack that is superior right down to the little details. We demanded for the backpack to be crafted with tear resistant and waterproof material, complemented with a minimalistic exterior for everyday use. The search for a reliable manufacturer was as arduous as the search for a needle in the haystack. At last, through grace and grit, we found someone who believed in the product we were making. Crafted by the very same artisans behind renowned brand FILA, the factory works with the absolute best suppliers of leather. Once we found the right material we wanted, we ensured that only the best artisans worked on the backpack to ensure excellent workmanship. Constructed with tear resistant and waterproof polyester, the backpack is specially designed to last you through the years. With its exquisitely woven exterior, faux leather bottom, padded shoulder straps, this backpack will not disappoint. 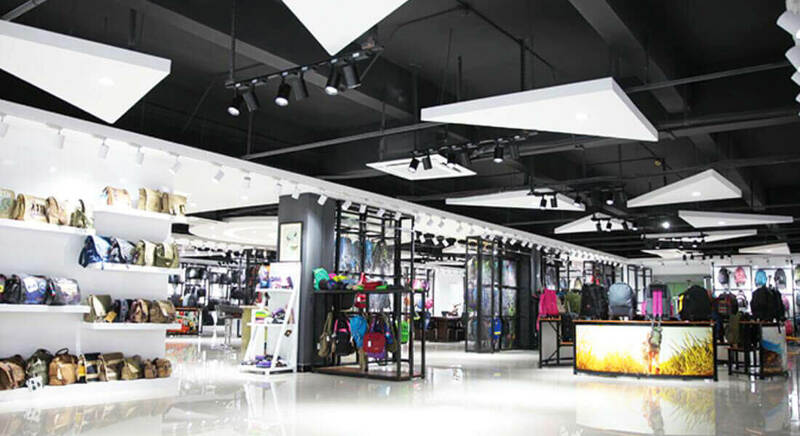 Located in the heart of Guangzhou, the factory’s main stream of revenue stems from its significant exports to well established brands like FILA and to clients from all over the world, including Europe, America and South Africa. 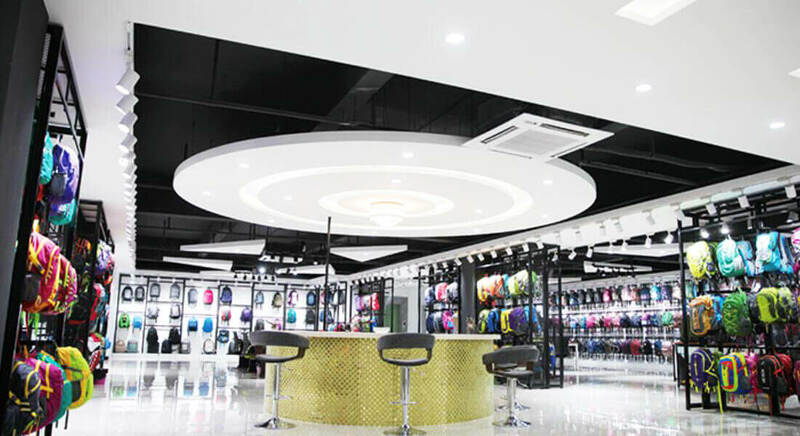 Its product variety is vast and impressive, as its main exports range from backpacks, computer bags, trolley bags, school bags and purses. 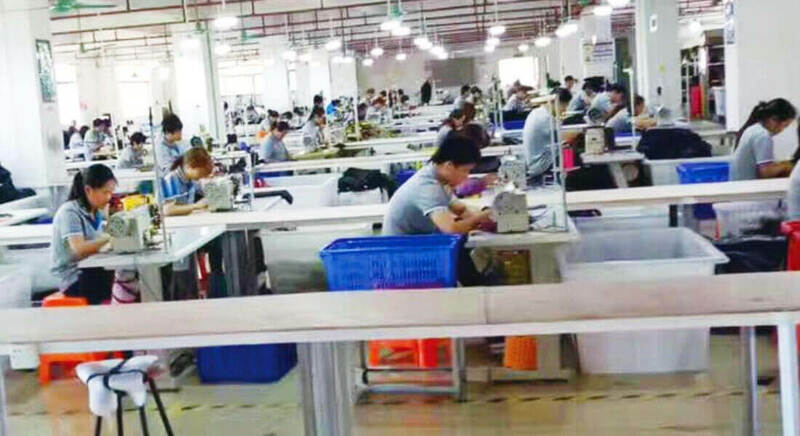 Even after amassing more than 100 employees and occupying a 10000 sq m factory area, our partner never stops improving. 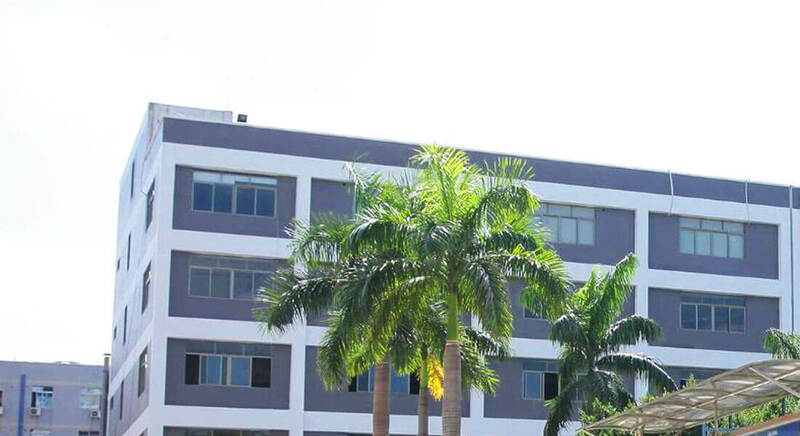 The factory devotes their resources to product development, improving product quality, and upgrading machinery to deliver the best experience to its clients. 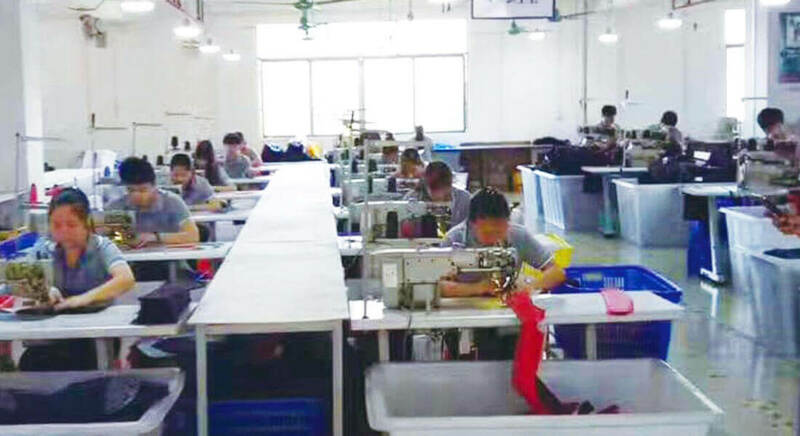 With reasonable prices and the unwavering determination to produce quality bags, the factory has become one of the most reliable manufacturers for leather goods.